Useful song to practise comparative and superlative adjectives. download the worsheet on songs downloads/multimedia. Think about the possible meaning of the song. Go to Songs Downloads MultiMedia to get the activity. This is safety advice from an underground company in Melbourne, Australia. Catchy and witty song. Click here to get the worksheet with the answers. Excellent song to learn adjectives. Find two activities on Songs Downloads/multimedia section. Could you make a similar teaching video with your favourite song? Very typical song for Halloween. Download the worksheets with activities from the preamble and the song of this popular videoclip. Enjoy it! A romantic song by the Bee Gees. To love somebody. Optional activity. Here you are a file with a fill in the gaps activity about this song. For those who like karaoke, right below you have the karaoke version. 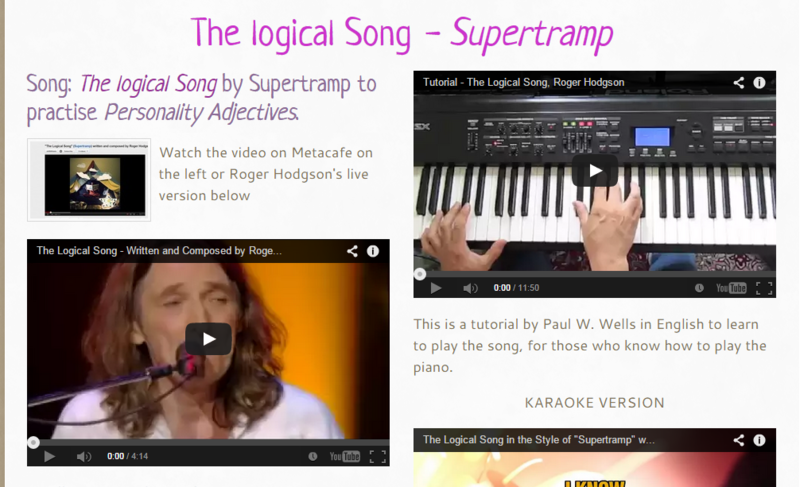 Read, sing, and learn English with your favourite music. If you need the subtitles or karaoke, type your choice plus subtitles or karaoke and get your favourite videos clicking on the search button. 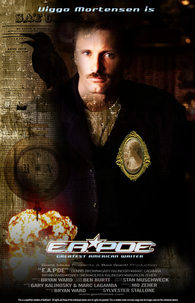 Example 1. 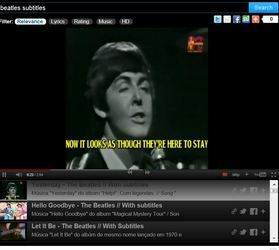 Search: "Beatles subtitles"
Example 2. 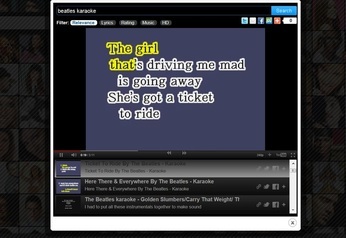 Search: "Beatles karaoke"